q 1 started following Vadim Protsenko. Vadim Protsenko reposted Выращивание адениума из семян в домашних условиях: почва, полив, пересадка to window plants. 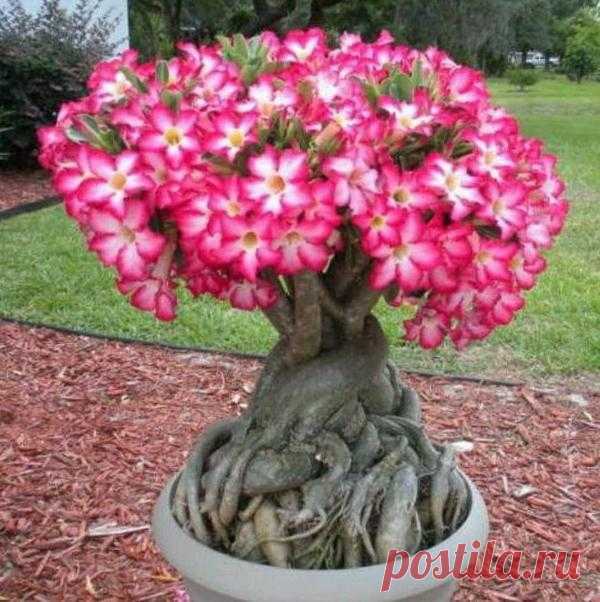 Vadim Protsenko reposted Adenium: care of an adult flower For the third year of life adenium becomes the adult, plentifully blossoming plant, that is that rose of the desert for the sake of which you worked very much. Now the plant needs other pot. Due to that, … to in total about flowers. Vadim Protsenko started following Useful tips for LIFE by Vera Chudakova. Vadim Protsenko started following HANDS NOT FOR BOREDOM by vasiliy titov. Vadim Protsenko started following HUNTING AND FISHING. by vyacheslav vasilkov. 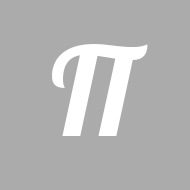 Vadim Protsenko started following Useful devices by Aleksandr Kalyadin. Vadim Protsenko started following Window plants by Liliya Minkevich.